You’d suppose that eating ‘clean’ would ensure you to lose weight as clean eating = weight loss, right? No, not really. 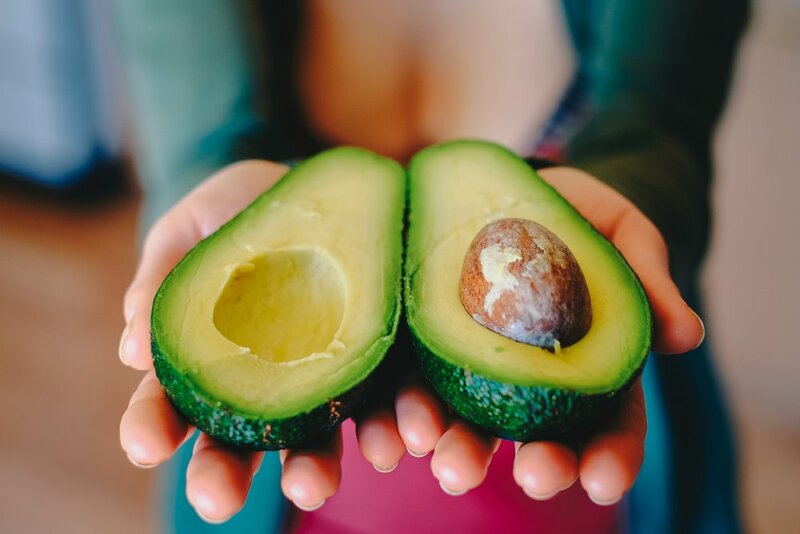 Of course, eating nutrient-dense foods will provide you with health benefits, but if you are not considering the calories you consume, even if they come from avocado or a vegan cake, you may, in fact, eat too many calories. This may, in turn, take you out of your calorie deficit and potentially into a calorie surplus. This might sound really bizarre, however, there is some evidence to show that if you smash yourself at the gym your overall calorie expenditure might actually decrease. I don’t know about you, but when I suffer from a serious case of DOMS I tend to avoid training as I’m in too much pain. If you are a chronic yo-yo dieter and if you’ve been in a calorie deficit for a long period of time your body may have adapted. This simply means that your resting metabolic rate (RMR) may be reduced. So although you ‘theoretically’ may be in a calorie deficit, you may not actually be. Any of these may impact feelings of hunger and cravings, making it harder to stick to the diet long-term. So after a short period of being strict, people often fall off track for a while, just to start the cycle all over again. Cookie-cutter diets are cheap to buy as they are not personalised to your needs, your lifestyle, your body and your food preferences. Someone who weighs 100kg does not have the same needs as someone who weighs 70kg. Wouldn’t you rather eat meals that you know are tailored to you, your needs, and only containing foods you love? Using flexible dieting principles and tracking your macros is an awesome way to ensure that you are in a calorie deficit. However, it is important that you actually know that the food that you’ve entered into your tracker is accurate. At Flex Success we educate our clients to ensure that their accuracy is on point. So when you have nailed the accuracy aspect it is important that you actually hit your targets. You won’t be losing weight if you are not in a calorie deficit no matter how accurately you measure your food intake. This is another really common reason why your weight loss may have stalled. If you are not consistent, how do you expect to see results? Being accurate and compliant to your targets only every second day won’t get you to your goals. Being strict 5 days and going YOLO over the weekend will more than likely also stall your weight loss. Your calorie requirement is estimated based on a certain level of physical activity. If you go from training 5 sessions a week to none, this may be enough to take you out of your calorie deficit and even into a calorie surplus. In addition, general daily movement is really important so going from being active to a sedentary may cause a significant reduction in calorie requirement. I remember going from being on my feet all day to a desk job. I had to reduce my calorie intake with 300-400 kcal!!! Obviously, there are situations when your weight loss may not be as ‘large’ as you wanted. And it is important to remember that if you see measurements coming down, your body composition is improving. Take my client Becc as an example. Over 30 weeks she lost only 5 kilos. Now… if we’d only use that as a way to track her progress, she would have stopped the coaching after the first 12 weeks. Seriously, she would! However, if you take a look at her progress photos, you can clearly tell that the transformation is outstanding. We call this body recomposition.